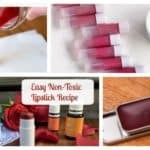 If you are feeling crafty today, it’s time to make these Adorable Homemade Soaps That Will Make You Feel Great. Check out how they are made and get down to work! As soon as I read the name of the soap, I wanted to share it with you since I’m sure that you are going to love it! 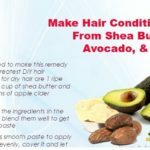 The ingredients that you will need for it are: banana powder, powdered yogurt, flax seed oil, coconut oil, cocoa butter, olive oi, shea butter, castor oil and babassu oil. 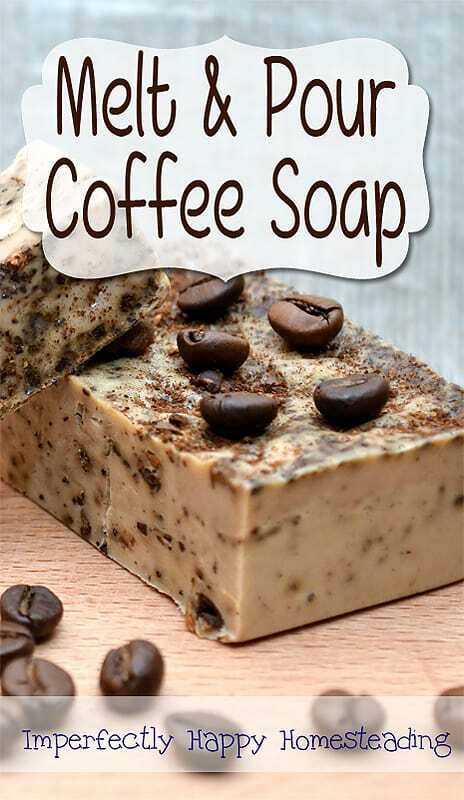 I know how many coffee lovers are there around the world, and surely they would love to make themselves this adorable coffee soap. 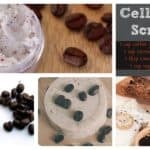 The ingredients that you need to make it are: organic goat’s milk, ground coffee, almond oil and vanilla, cake, coffee or cinnamon fragrance (according to your personal taste). The divine smell of the soap is going to wake you up as soon as you enter the bathroom! I will most probably give this coconut soap a try. I just love coconut, and I’m definitely heading the store today to get: coconut oil, lye, water and essential oils. 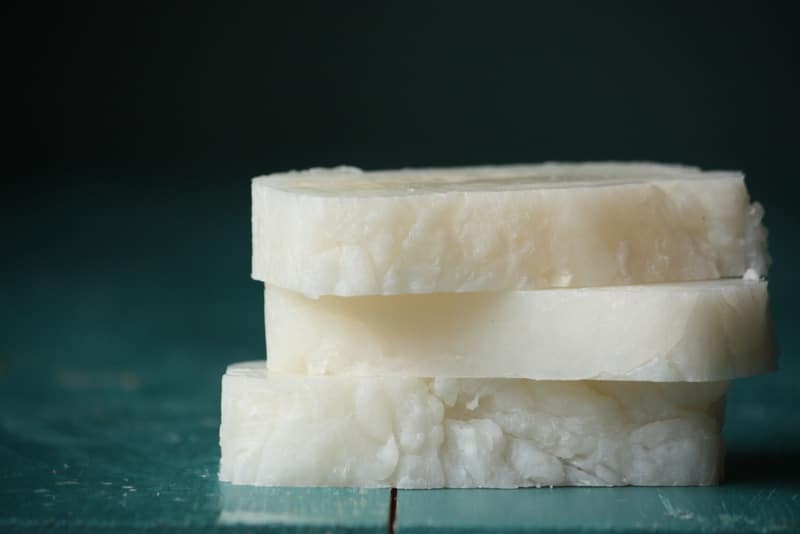 They say this is the easiest soap to make, so if you are beginner, you may start with this one! They say happiness is homemade, so if milk and honey make you happy, then you have finally found the perfect recipe for you. 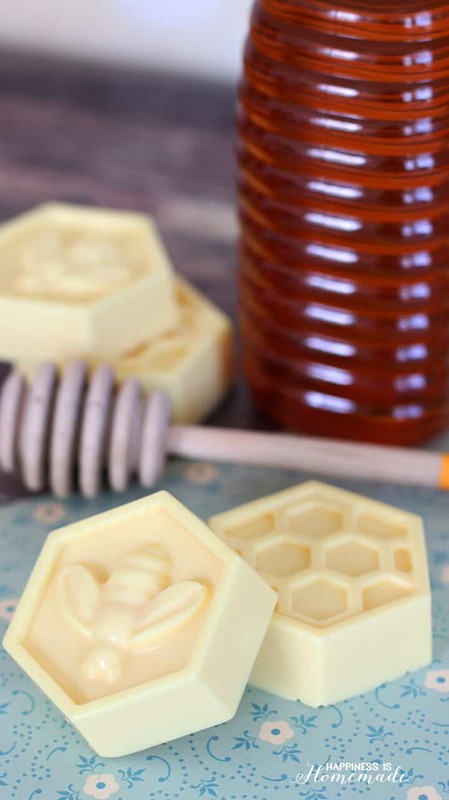 To make this soap you will need: silicone honeycomb mold, organic raw honey, organic goat’s milk soap base, and yellow and red soap colorant. 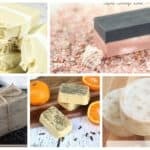 All of these soaps are super cute and smell delicious, and they make great gifts for your family and friends. They will appreciate that you have spend time to make something for them!